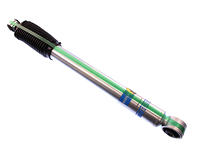 The Bilstein 5100 Series Shocks are designed specifically for your lifted vehicle. 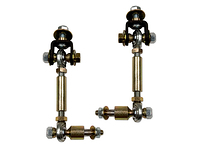 These shock absorbers feature a corrosion resistant zinc finish and vehicle specific valving. 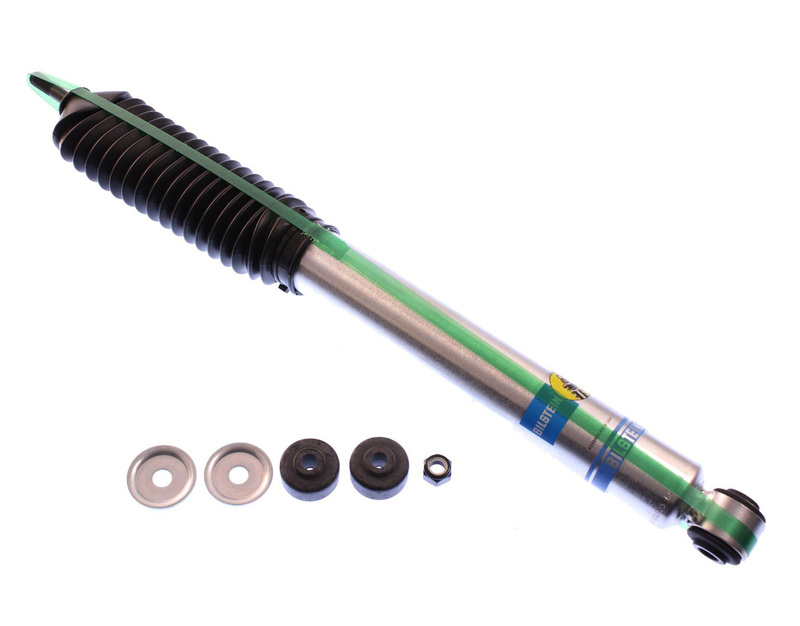 5100 Series shocks use Bilstein's superior single tube high gas pressure design for consistent fade-free performance and long life. Bilstein's patented Digressive self-adjusting valving delivers improved damping control and a smooth ride for your Dodge Ram 2500 on all road surfaces at any speed. 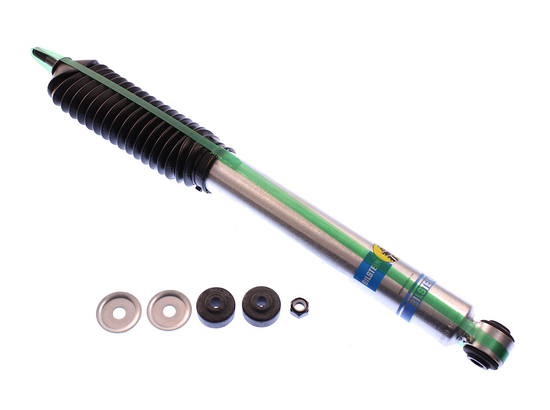 Heat is one of the major detriments to the performance and longevity of any shock absorber. 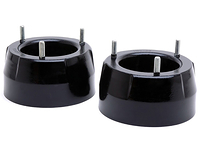 Conventional designed shocks trap the heat within the shock body and do not let it adequately dissipate, making them prone to heat build up, fade and eventual failure. 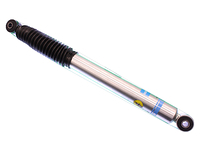 Bilstein's technically superior, monotube gas charged design allows the excessive heat from the oil to transfer to the outer surface of the shock body and dissipate more efficiently. Gas pressure on the dividing piston exerts force on the oil column which prevents aeration (foaming) and viscosity loss. 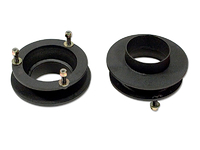 This allows the shock to maintain full damping characteristics under all conditions. Note: Price shown is for (1) shock, quantity (2) shocks required for most applications. Loving the shocks. 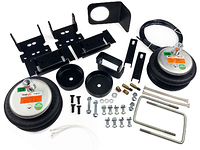 While driving off road it gives you a better ride than it normally would without the shocks. If you are off road a lot I recommend this to you. Just installed these on the front of my 08 ram diesel and they really are amazing. I researched every brand and for the money you can't go wrong. I'm already looking for the rears to replace soon. You won't be disappointed. Install took me a bit, but once I got past that the shock is amazing. More than happy with it. The shock its self is a great part. The shocks will do you well, they great on my ram 2500. Towing with the shocks on is a dream, the ride is so much smoother with them on. Even without the trailer connected, the ride is so much better. These shocks are excellent. They look good, feel better and they were cheap for what they are doing to your truck. This was a great buy. shocks are perfect on my truck, feel great and do the job. I am really happy about them.